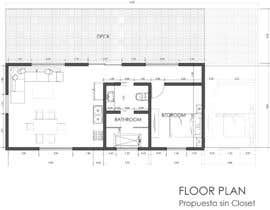 Convert my hand drawn sketch into a professional 2D floor plan. you want the work in 3D or 2D ? what is the dotted lines refers too, do you need it in the plan or not ? I can`t see your sketch? Sorry, sketch has been uploaded.